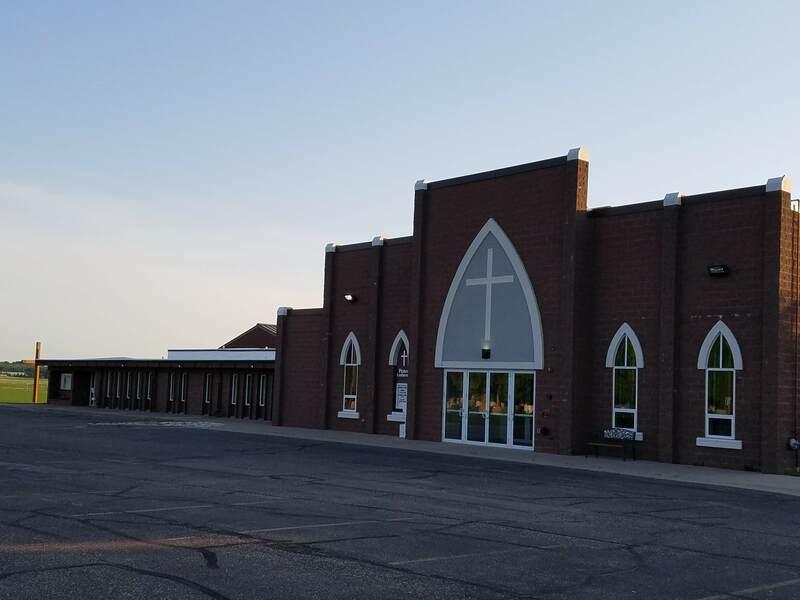 The church building is available for various groups and activities, outside of regular worship schedules. There may be a cost to renting the facilities. Please fill out the form below to submit your request to use the building.